Southlake, TX – Martin Partners announces the recruitment of Mr. Christopher Boyle to the position of Vice President, Corporate Development and M&A at Sabre. 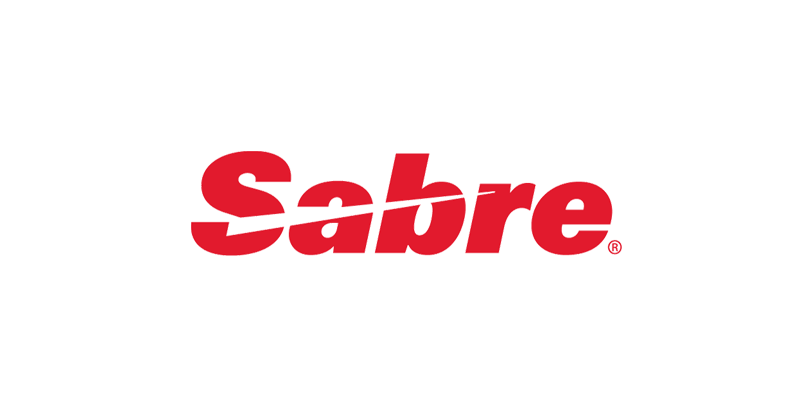 Sabre is a leader in travel and hospitality technology. Sabre is backed by the private equity firms TPG and Silver Lake Partners. Prior to joining Sabre, Mr. Boyle was head of Strategy and Development at Tunecore.